Are you a recent graduate? Why not join our team and build your career with us! 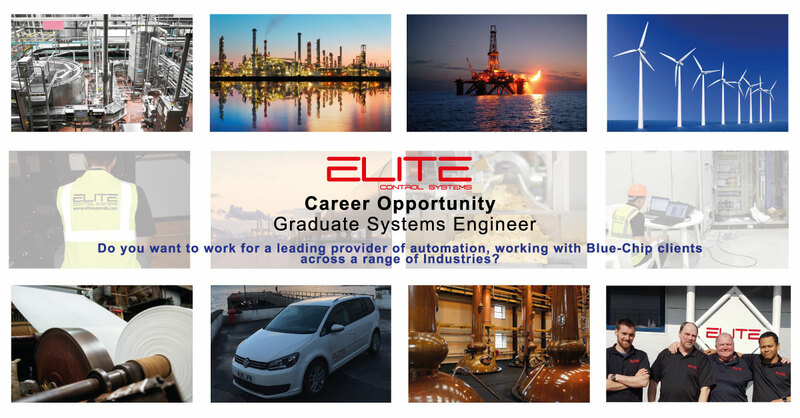 Enhance and develop your skills working for a leading automation provider, working with Blue-Chip clients across a range of Industries.